Headed up by Tim Gaston we have a busy Worcester estate agency team which has grown significantly over recent years. Our estate agents provide a high quality service with vendor satisfaction being key to what we do. 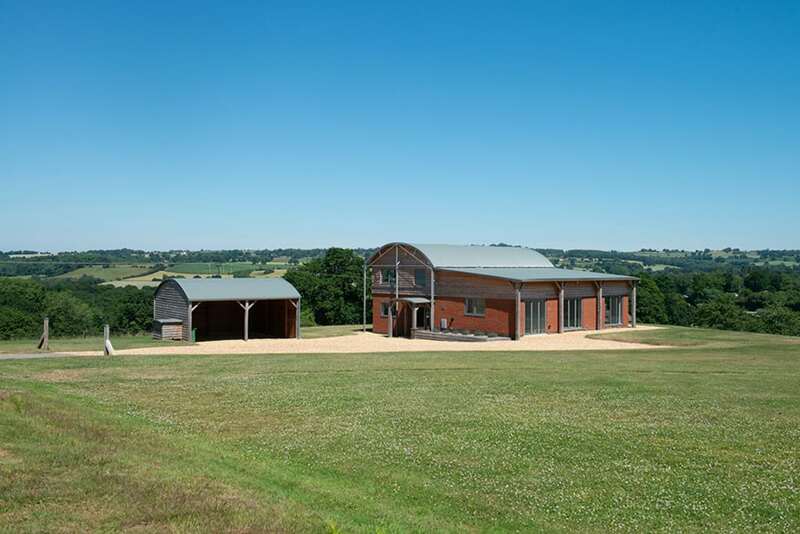 We market a wide range of property across the region to include all types of residential property, land, farms, estates and development opportunities. An exceptional residential development site, subject to planning, of approximately 2.12 acres. 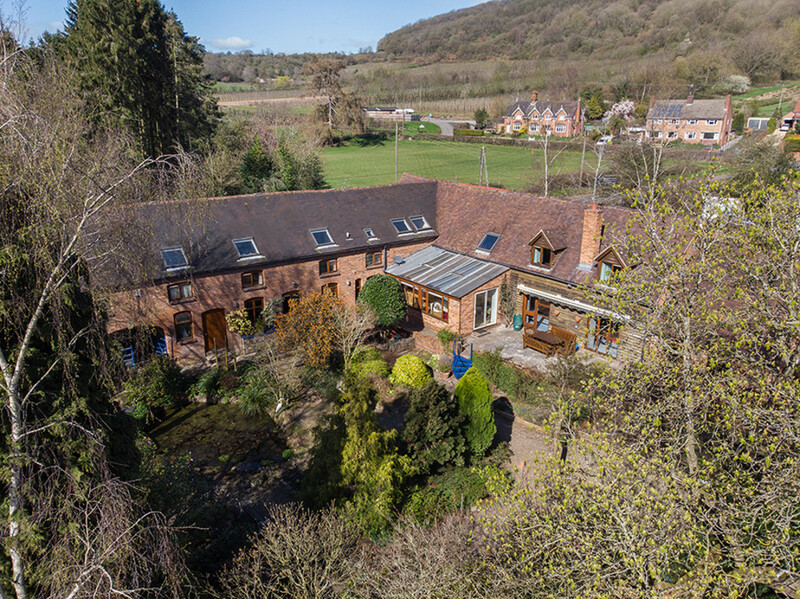 A prominent elevated position in the sought after village of Abberley with stunning views. Walking distance to the local village amenities. Existing period cottage. In the very popular Chantry Catchment Area. A fabulous residential investment/redevelopment opportunity. A terrace of three period cottages in a beautiful elevated position. Two are presently let, the vacant one requiring major refurbishment. 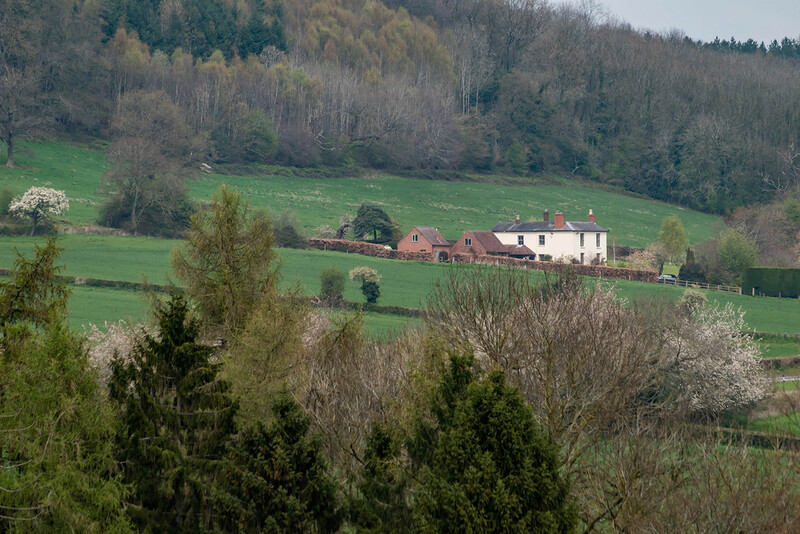 Glorious views over the adjacent parkland estate and east Worcestershire countryside. Each cottage provides a lounge, kitchen, ground floor bathroom and three bedrooms. Overall approximate gross internal area is 2877 sq.ft. Good sized traditional period outbuilding with conversion potential (subject to planning). Further dilapidated outbuilding. Extensive gardens and grounds, in all about 0.9 of an acre. Tarmacadam driveway. No Onward Chain. 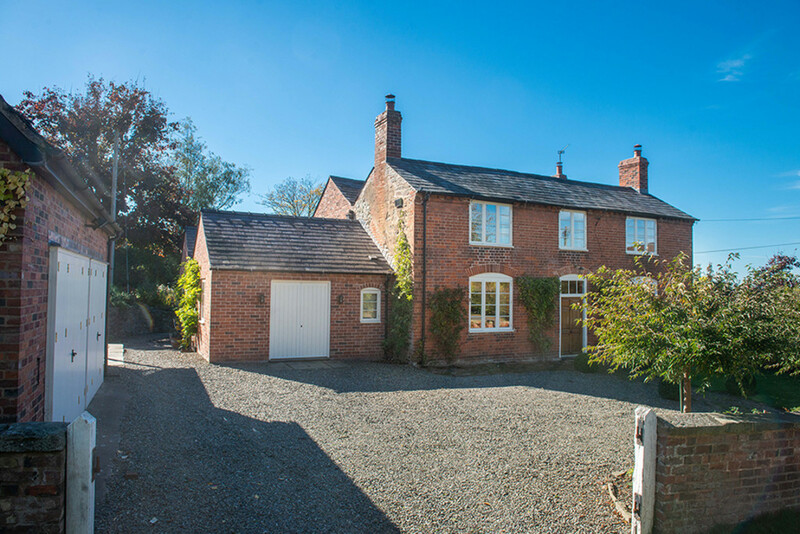 A charming period house with detached one-bedroom cottage/annexe and studio/home office. Reception Hall, Drawing Room, Dining Room, Breakfast Kitchen, Laundry Room, Cloakroom, Cellar, Four Double Bedrooms, Bathroom, Shower Room. 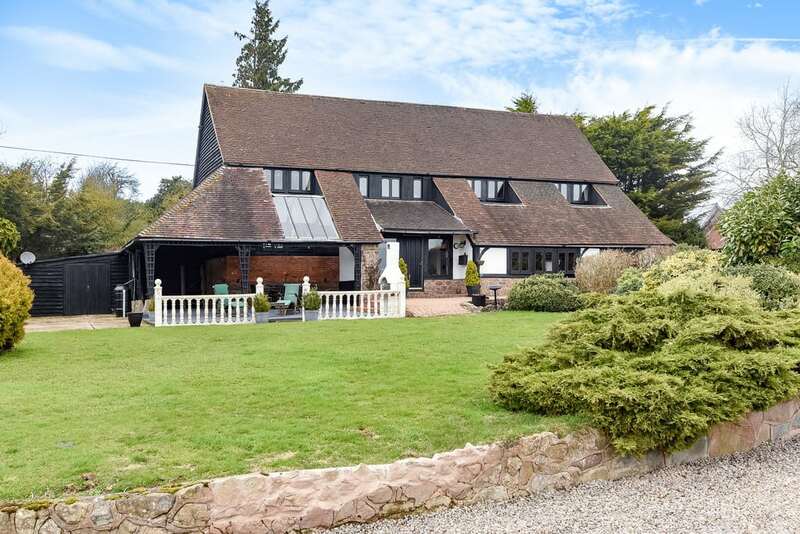 Detached Studio/Home Office with Mezzanine Floor, Detached One Bedroom Cottage/Annexe, Detached Oak Garage. In All 4585 sq.ft. Most Delightful Gardens, Summerhouse, Two Paddocks. In All About 2.276 Acres. Chantry Catchment. An impressive and spacious detached barn conversion with unique walled garden Reception Hall, Drawing Room, Dining Room, Kitchen/Family Room, Boot Room, Cloakroom, Wine Cellar, Games Room/Gym, Utility/Laundry Room, Boiler Room, Two Staircases Galleried Landing, Master Bedroom Suite, Guest Suite, Five Further Bedrooms, One En-suite, House Bathroom, Potential Sitting Room/Hobby Room (in need of modernisation) In All About 6028 sq.ft. Enchanting Walled Courtyard Garden, Garage, Store Room/Workshop, Kennels, Parking, Popular Village Location No Onward Chain Chantry Catchment. 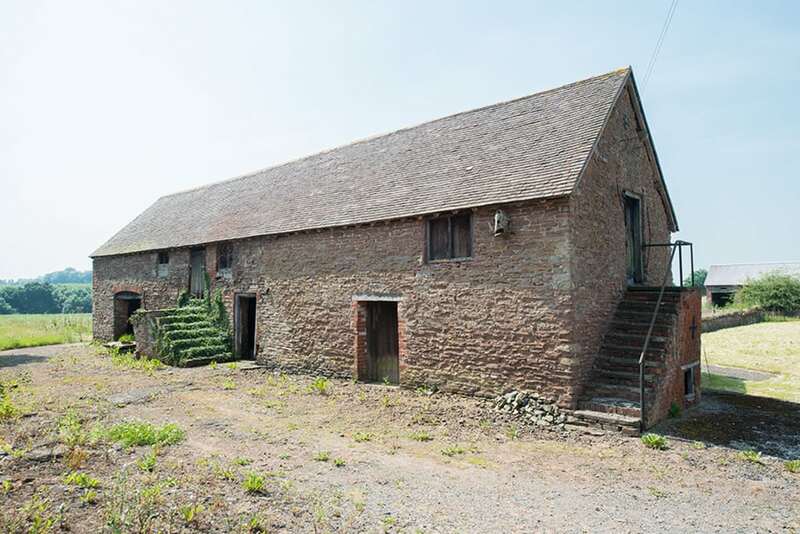 A wonderful range of four traditional farm buildings with planning permission for residential conversion into four country homes. 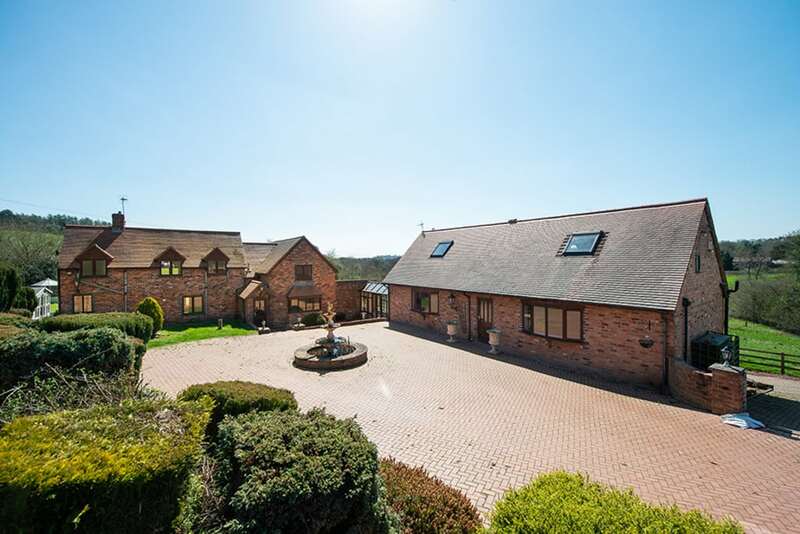 Set in stunning North West Worcestershire countryside in peaceful setting.